If you ever wanted or needed an incentive to make your garden less water-consuming, then you've found one. 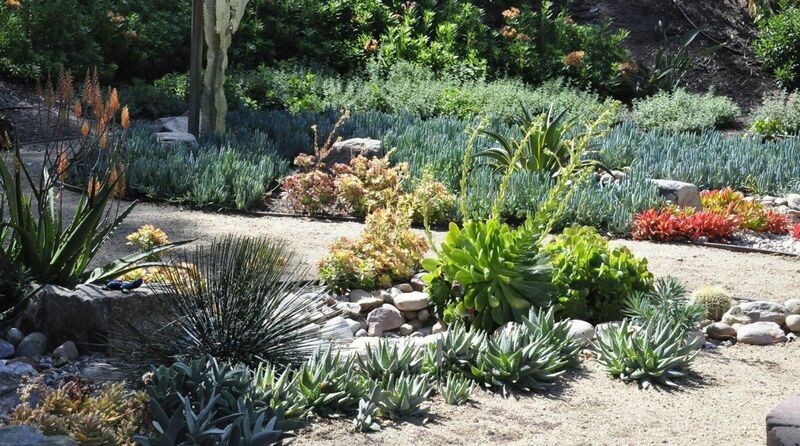 The Metropolitan Water District is offering a new program, called Landscape Transformation Program -- It promotes water use reduction and sustainability! As a result of the success of other programs, "the new Landscape Transformation Program aims to combine turf removal, irrigation modification and rainwater retention or filtration to support reuse or soil absorption of rainwater." Also, depending on the type of methods used in the landscape transformation project there is a chance of elgibility for a rebate. For more information on this exciting new program, eligibity for rebates and other guidelines visit www.socalwatersmart.com! Give us a call at 619.929.9140 to discuss how we can use this rebate to create your own santuary!